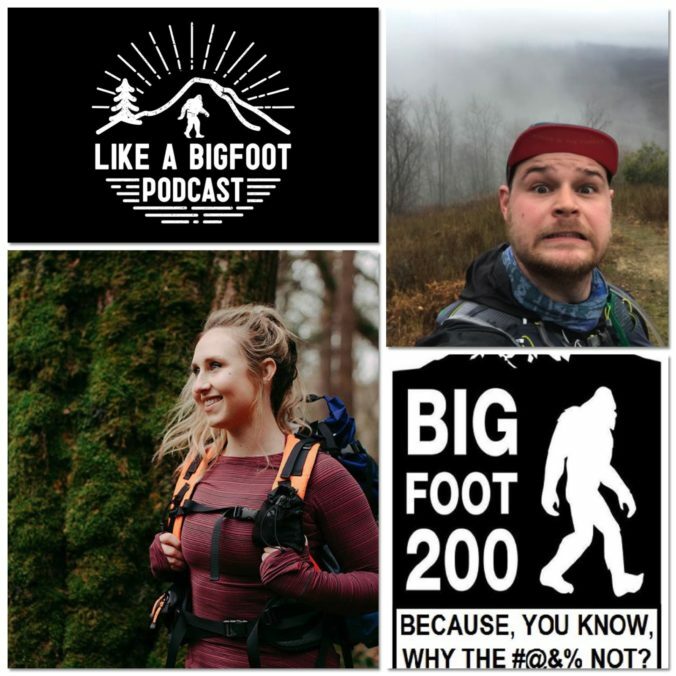 This week we are catching back up with three of our previous Like a Bigfoot guests: Ryan Chukuske, Jason Sudduth, and Jennifer Mabus. Ryan recently finished his Bigfoot 200 book “Bigfoot 200: Because, you know, why the **** not?” and is preparing it for publication. Jason randomly called me last Friday and told me he’s camping in Hungry Mother State Park (actual name) and is running a trail marathon the next day. He is also preparing for one of my favorite ultras ever, the Quest for the Crest 50k. Jennifer is two days removed from beginning her hike of the 2,650 mile Pacific Crest Trail and is preparing her gear and her mind for the biggest adventure of her lifetime.